The software program MDS 1 (Mayer Design System) is used in the fields of generating design data when programming circular knitting machines with electronical separate needle selection. 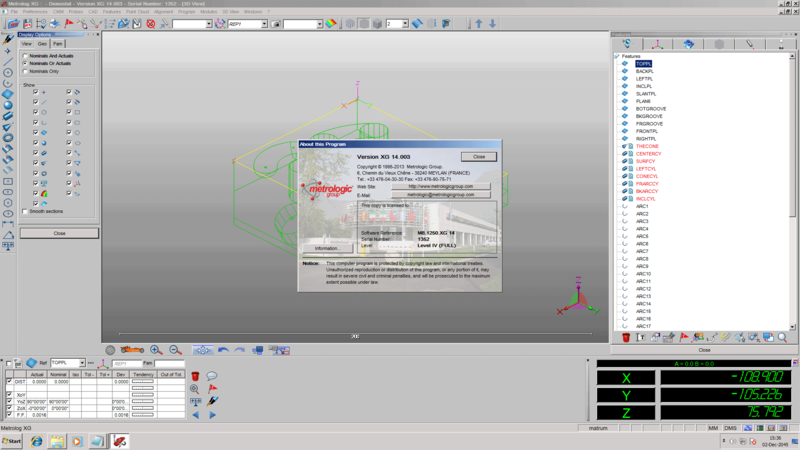 With the software solution MDS 1, the user has nearly unlimited designing possibilites. The basic knowledge of using this design program was imparted to the participating customers and technicians from France within the 3-day training for each of their individual requests. At the end of the workshop, each participant received a final certificate from workshop manager Jürgen Müller. 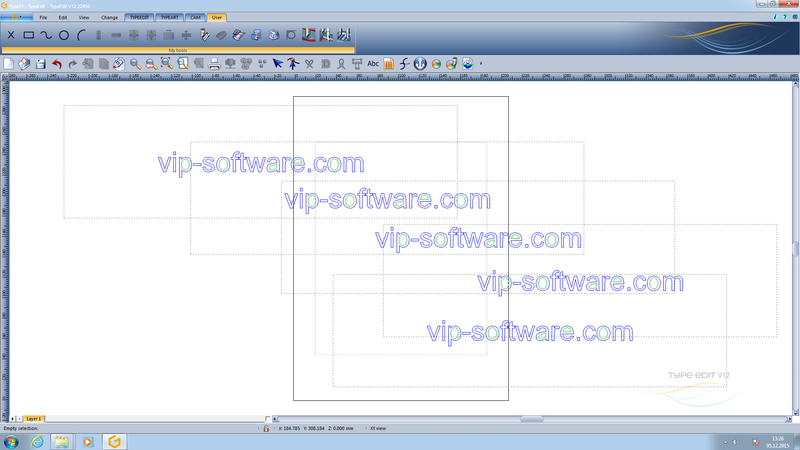 Go through all steps of creation from logo vectorization to machining in this video. 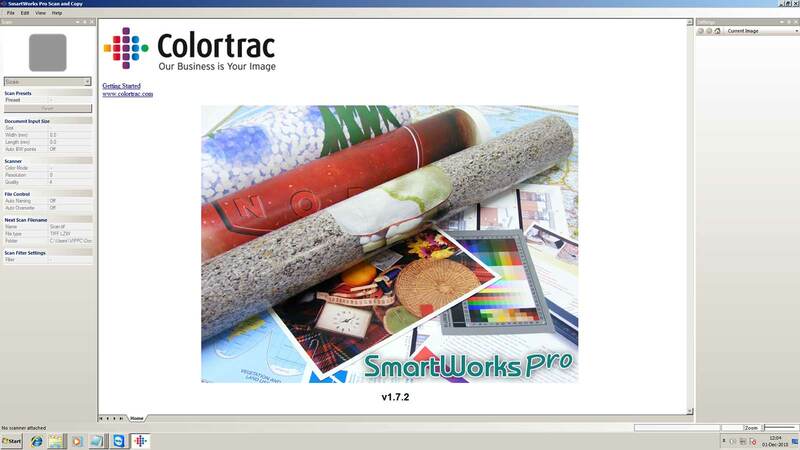 An interface with a simple yet functional and modern design, for a smoother workflow. New 2D sketching tools to speed up your design process. Create or import your pieces, use the Nesting menu to best adjust and optimise your nesting operation. Instantly visualize how the remnant plate feature can help you manage plate waste and cut costs. 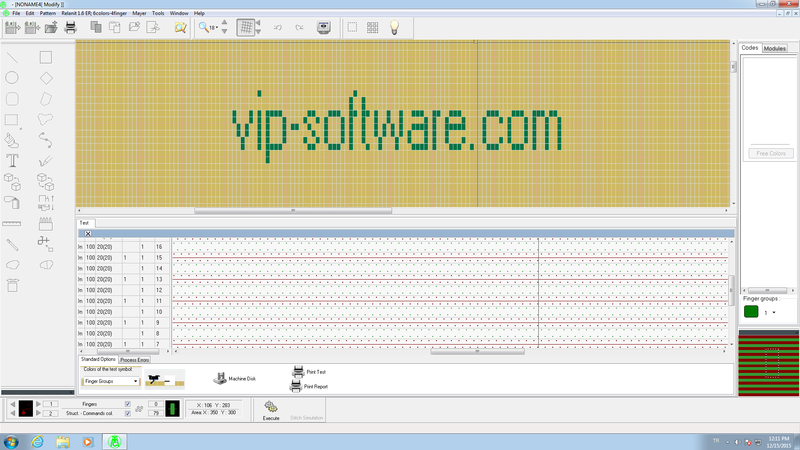 Create professionnal LED signs using TYPE EDIT V12's new LED Matrix. Create your design and set all your parameters to optimize your creation and production. A new "S" shape sections for your TypeArt. This new type of profile adds flexibility and creative freedom for your bas relief creations. Correct your 3D imported surface files with this powerful tool. Holes will be filled automatically according to your parameters and allow a safer machining and finishing. 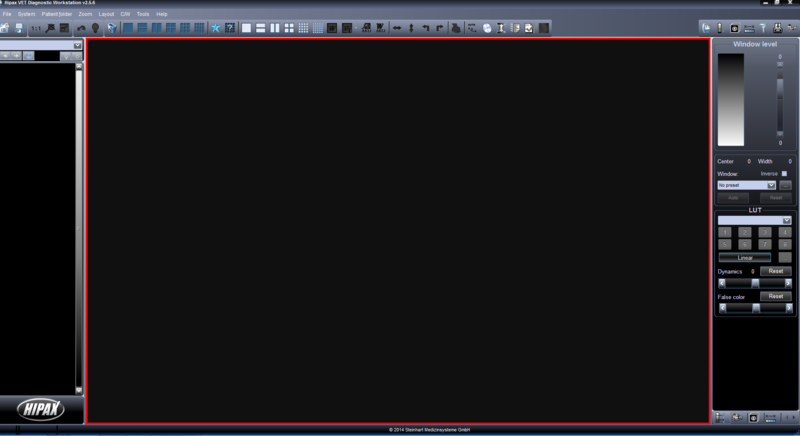 Visualize toolpath and simulate tool combinations in seconds. 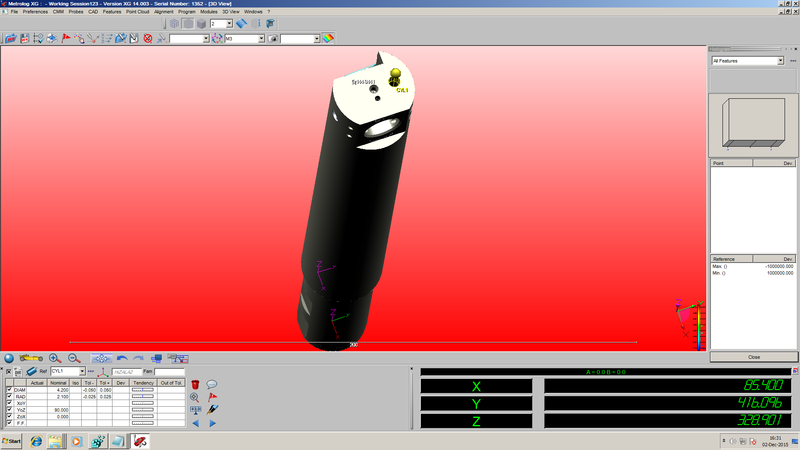 And instantly apply your selection for safe and correct toolpath calculation. Create powerful scripts to automate processes. Keep full flexibility, deciding wether or not to display property menus. The HIPAX Diagnostic Workstation is a capable software for image acquisition, image processing and viewing, able to cope with very big image series. The HIPAX workstation concept provides an optimal workflow. The images can be processed while the series is loading – the loading process is carried out in the background, unnoticed by the user and without loss of performance. The different image processing functions can be used in maximum speed even on a very big image series. The multiplanar reconstruction opens additional possibilities for radiologists to evaluate images.